Autumn is a popular month to get out and explore. 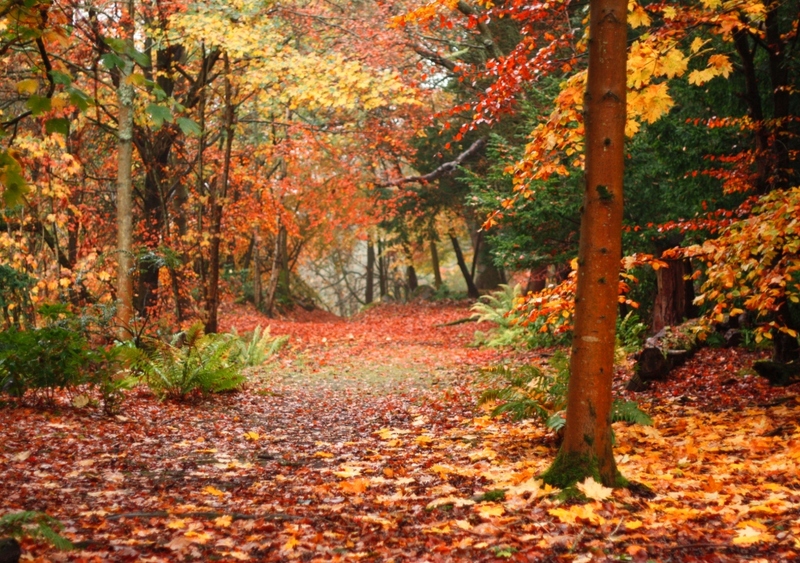 Enjoy this ranger led walk taking in interesting corners of Hopetoun this autumn. Enjoy the views over the forth and the seasonal changes of the historic landscape of Hopetoun House. Bring a snack/lunch.